Posted on December 10, 2015 by Ronald Patrick Raab, C.S.C. Listen to “On the Margins”. This broadcast comes from Mater Dei Radio 88.3. “Gaudete Sunday”, a moment of rejoicing, half way to Christmas. We listen to Luke describe our right relationships, to prepare a way for Christ Jesus. We have begun a “Year of Mercy”. How do we learn to live with one another? Third Sunday of Advent, December13, 2015. 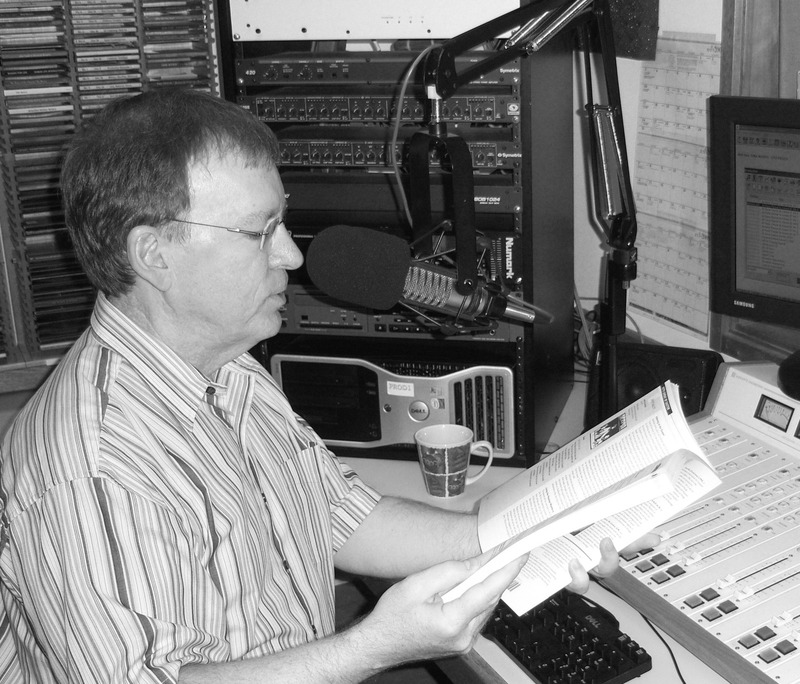 Stream live On The Margins on KBVM 88.3FM on Saturdays at 3:45pm and Sundays at 8am.